Lets Quilt Something: Fave Quilts! Wooohooo guess who has been featured on FaveQuilts? 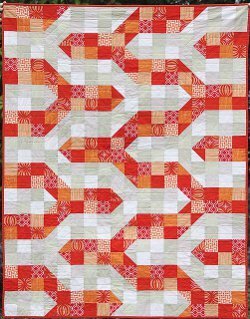 FaveQuilts is a wonderful website that has a lot of free quilt patterns, tip/tricks, giveaway's, and more cute projects that feature other amazing bloggers. =) Lets Quilt Something has now been featured on FaveQuilts. 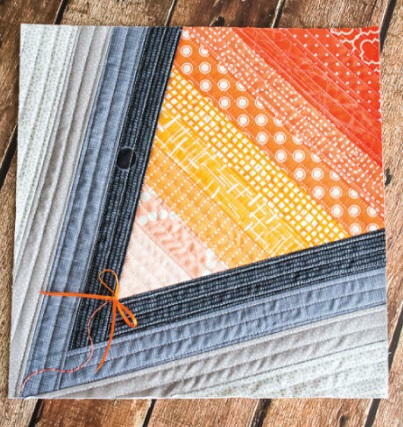 Feature quilt patterns are TidePool, Aztec, and Road to Oklahoma. Need more wonderful ideas for your next project, you should also check them out here. Here are some quilt projects that I love in which they have shared! 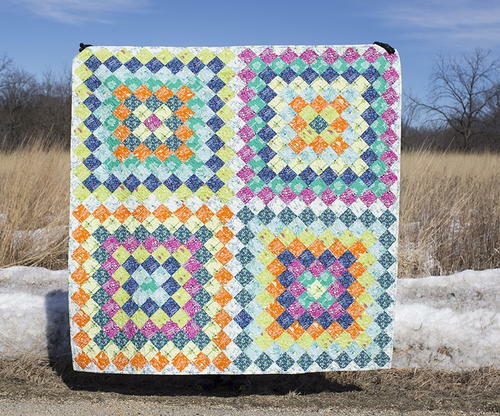 I love scrappy quilts, and this reminds me of a HUGE granny square block. 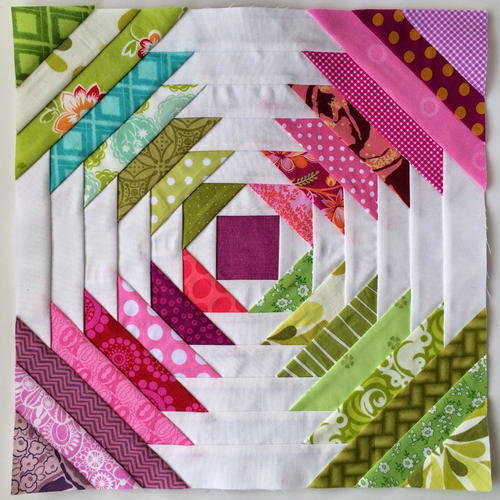 This would look amazing as a whole quilt and great way to use your scraps! 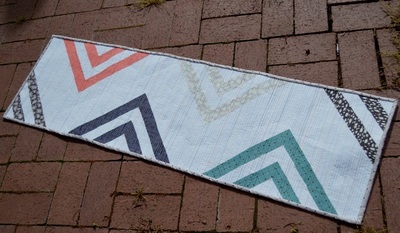 An amazing unique twist on a Chevron and a great scrap buster!